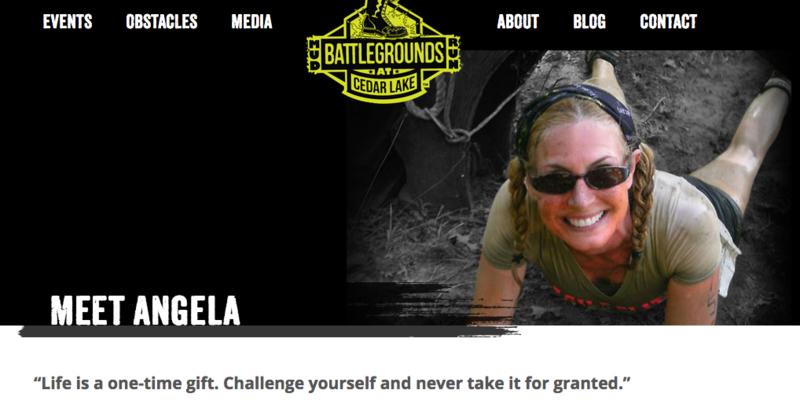 Thank you Battlegrounds Mud Run for the Interview! Three Years Ago I would have never been able to tackle a challenging 5 mile obstacle course! I truly do believe if there is a will there is a way. Never give up. Find answers. Truly Live! Thank you Battlegrounds Mud Run for the fun adventure and the opportunity to let more people know about “Un-Inflame Me: Reversing the American Diet & Lifestyle” — a health documentary which brings awareness to root cause medicine and reducing chronic inflammation naturally — two topics that saved me from a life of chronic illness! See interview here.